11:00 Hrs. 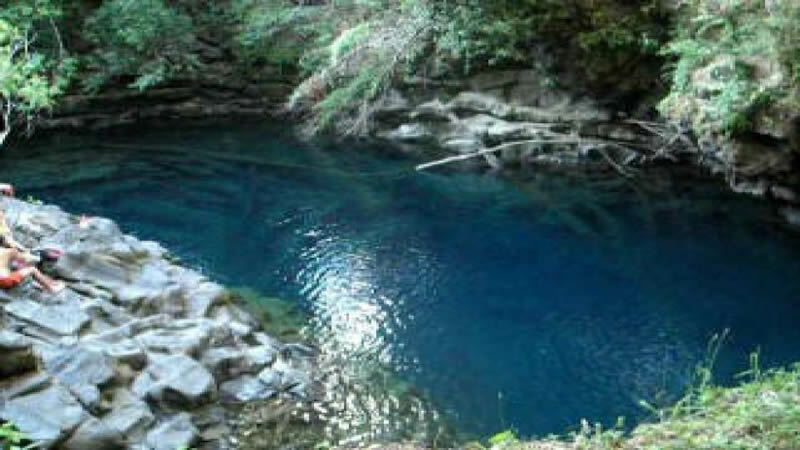 We head for Caburgua area from Pucón and visit Ojos del Caburgua which are two springs giving form to a wonderful ?cup? of water and a lagoon called blue lagoon because of its color. Then we head for Caburgua lake formed thousands years ago by the glaciations and it´s surrouded by numerous volcanoes. 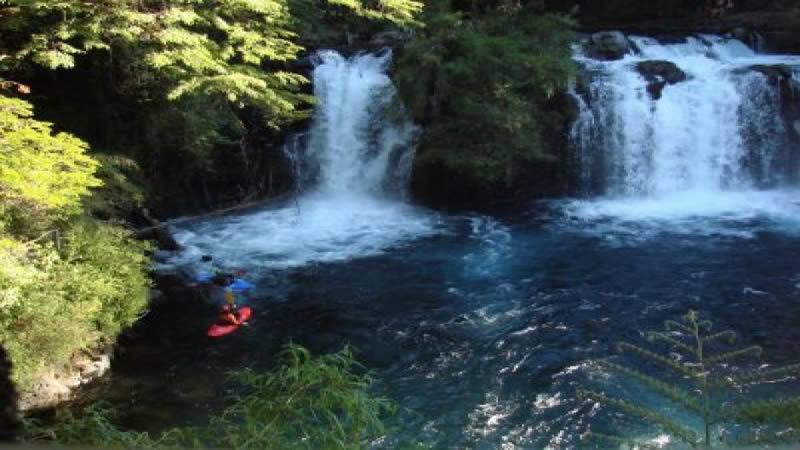 In the klm.25 we will appreciate the first waterfall, Palguìn fall at a height of 70 mts. Later we will get the second waterfall ,La china Fall at a height of 75 mts. 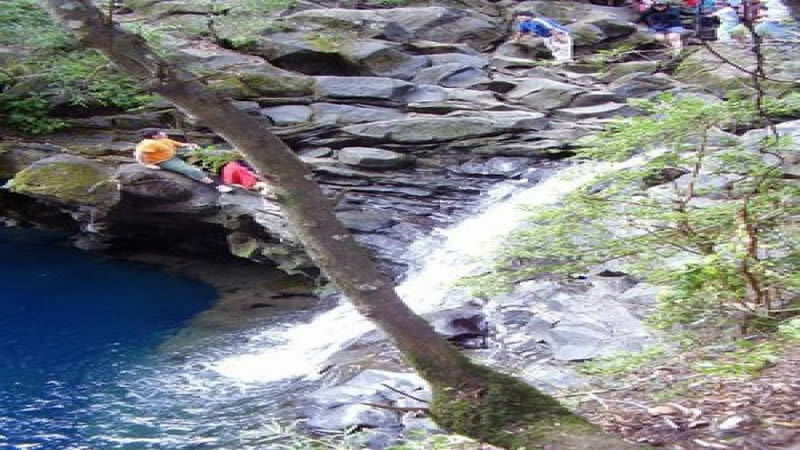 Its permanent fall makes itself the highest one in the area. 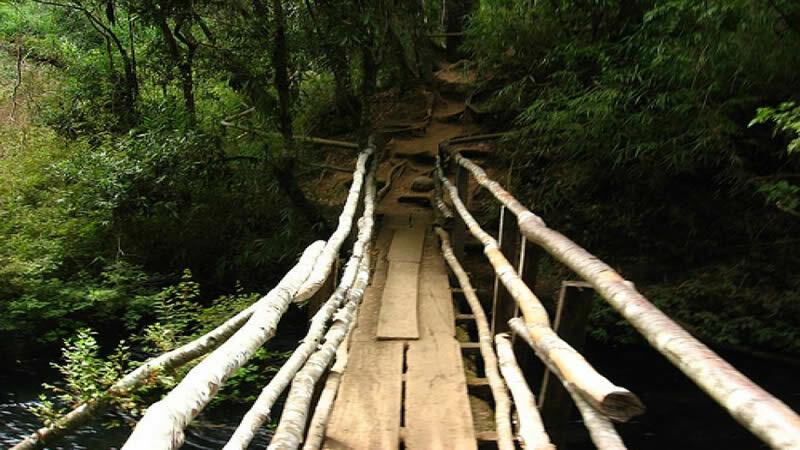 Lastly we will reach the last waterfall which has a special form becoming the most attractive at a height of 70 mts.